Human or ape: who will survive? 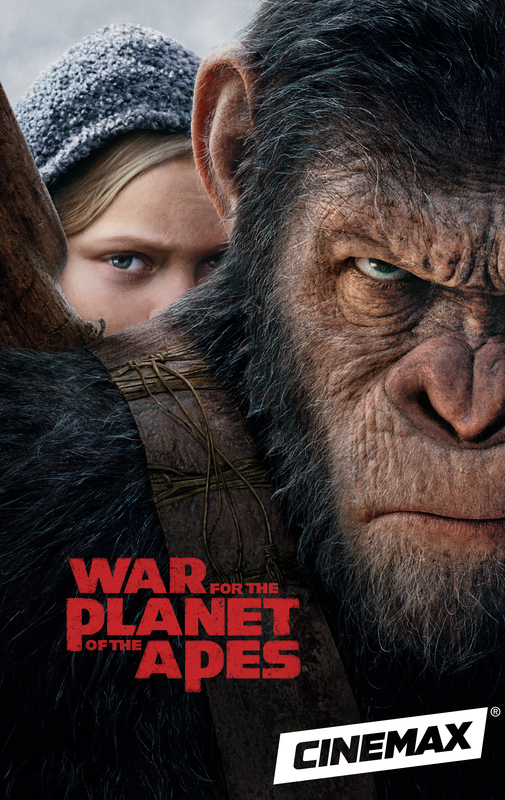 War is at hand in this third installment in the "Apes" reboot series that finds ape-leader Caesar (Andy Serkis) hell-bent on revenge after suffering heavy casualties at the hands of a vicious colonel (Woody Harrelson) and his men. Also with Steve Zahn.